If you’re shopping for a new vehicle to upgrade your Missouri area commute, you may be trying to decide whether to buy or to lease. It’s an important decision, but it really comes down to your personal preference and which is the better fit with your budget. When looking at leasing vs. buying you’ll find that there are benefits to both. Let’s explore the differences between financing and leasing, so you’ll know which to choose when you visit us at Suntrup Automotive Group. 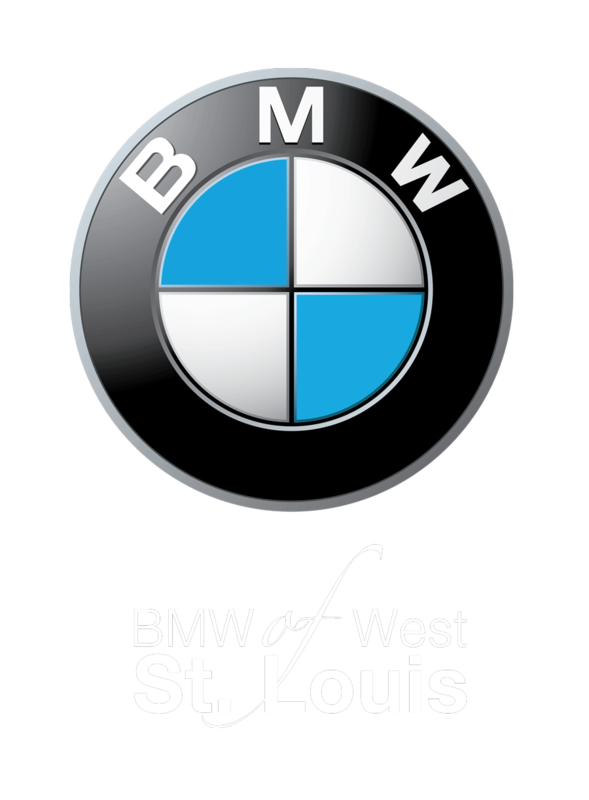 No Mileage Restrictions: A vehicle lease comes with mileage restrictions, so if you expect to be doing a lot of driving in and around St. Louis, buying may be the better choice. Total Ownership: When you buy a vehicle it’s yours, and you are free to do whatever you want with it. Customization: When you own a car you can add custom features and accessories, performance upgrades, or even a new paint job, without restriction. Ability to Sell: You can sell your vehicle whenever you want since you’re not restrained by a lease agreement. Financing Options: The financing process is a bit simpler than leasing, and you’ll have the opportunity to refinance your loan to get a lower interest rate with more affordable monthly payments. Less Cost Over Time: Buying a new car may be more expensive up front, but when you look at the cost over time, you’ll find that the vehicle becomes less expensive to own the longer you have it. Lower Payments: The down payment and monthly payments are much lower when you lease a vehicle than when you buy a vehicle. Less Sales Tax: You’ll find that the sales tax rate in most states is much lower when leasing a car. In many cases, you only have to pay tax on the down payment and the monthly payments. Trade-Ins: Once the lease agreement ends, you’ll find that it’s easy to trade it in for an upgrade. Just stop by your local %%di-name%% dealership, pay any remaining fees, and drive away in the vehicle of your choice. Great Coverage: Warranty coverage and maintenance is part of your leasing agreement. If any warranty-related issue arises, you’re covered, as long as you maintain your mileage limit. Options: By leasing, you can always be behind the wheel of the newest models with the most up-to-date tech features. You’ll have a wide range of options, and will be able to drive the vehicle that has all of the features you want. 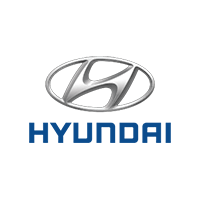 High Approval Rate: In general, it is easier to be approved for a lease than for a car loan, even if you have poor credit or no credit at all. Whether to lease or finance will depend entirely on your personal needs and financial situation. 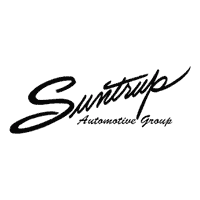 Whichever you choose, you’ll find great leasing and financing deals at Suntrup Automotive Group. We’ll be happy to help you decide between leasing or financing, or whether you should buy a new car or a used car. If you have any questions or would like more information on our models or local events going on this spring, please contact us. 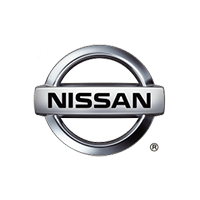 We want to put you behind the wheel of the car, truck, or SUV that best suits your needs today!